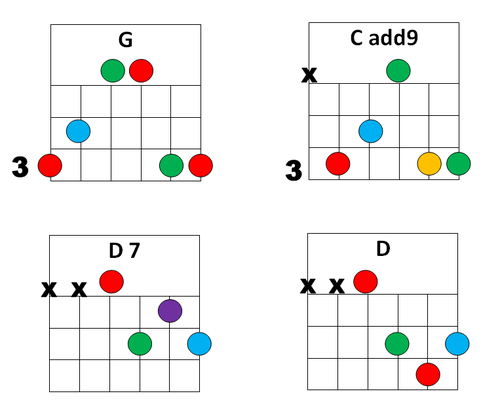 Here’s something that’s been fascinating me recently – Quartal Harmony. 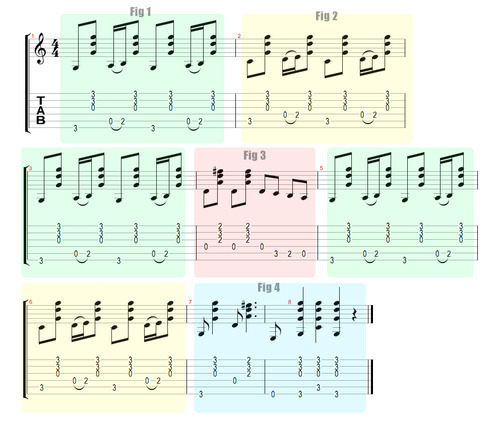 If you’re at all into jazz or fusion you may already be aware of this idea, if not you might like to use it to embellish chord progressions, or use them as a basis for some unique solos. As I’m still getting to grips with these ideas I’ll leave it to the experts to explain.